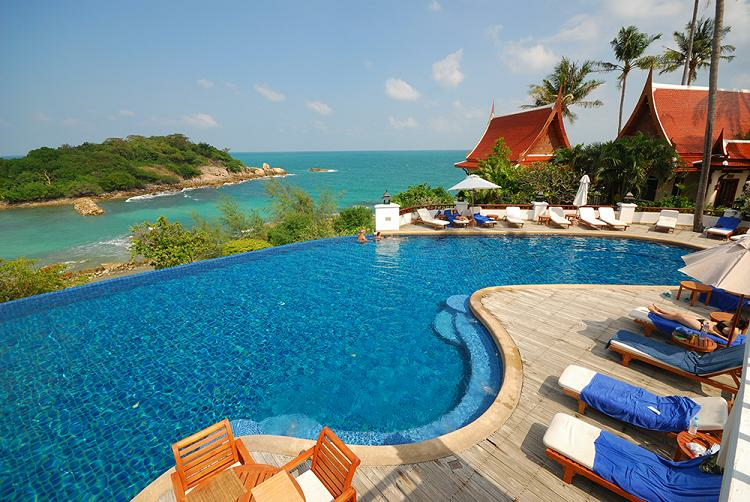 Tour Center Absolute Private Residence Club at Samui Peninsula sits on the southeastern seaboard of Thailand. Guests at this tranquil island retreat can unwind on a palm-fringed beach and soak up the tropical sun, or indulge in various watersports at their leisure. 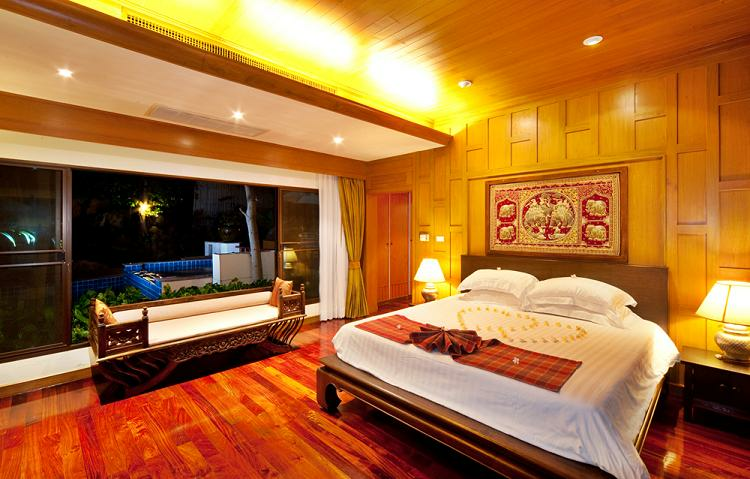 A well-appointed spa is housed in traditional Thai-style pavilions. Nearby are tennis courts, a golf course, scuba diving, and waterskiing. The Q Signature Samui Beach Resort Thai design includes 123 pavilions and villas, with the emphasis on gracious living and relaxation. Highlights are the Spa and the Ayurvedic Thai massage where visitors can ease away the stresses and strains of modern day life. 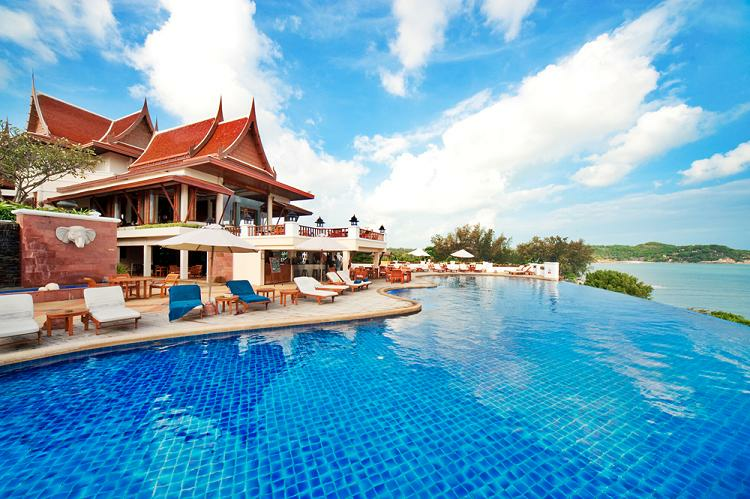 The unique, Thai-style luxury villas and pavilion have everything needed to ensure that your stay at Q Signature Samui Beach Resort will be the one you that you want to repeat again and again.